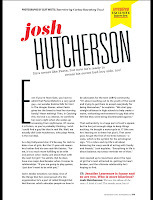 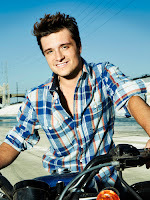 Home » » Catching Fire in Seventeen Magazine: Josh Hutcherson Featured, Buttercup is Orange! 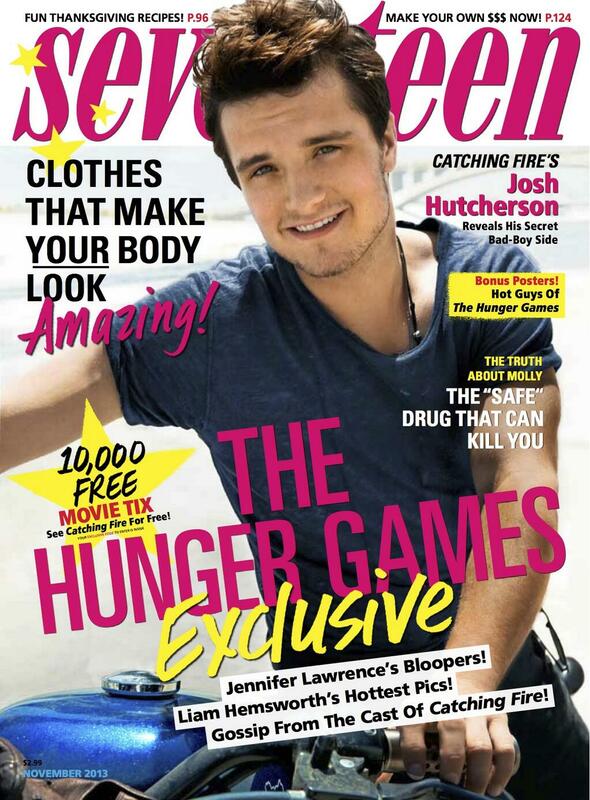 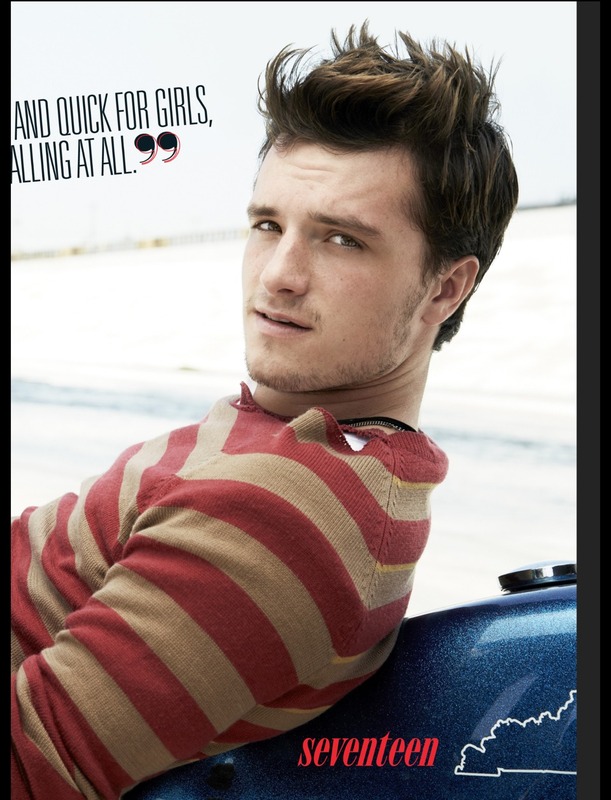 Catching Fire in Seventeen Magazine: Josh Hutcherson Featured, Buttercup is Orange! 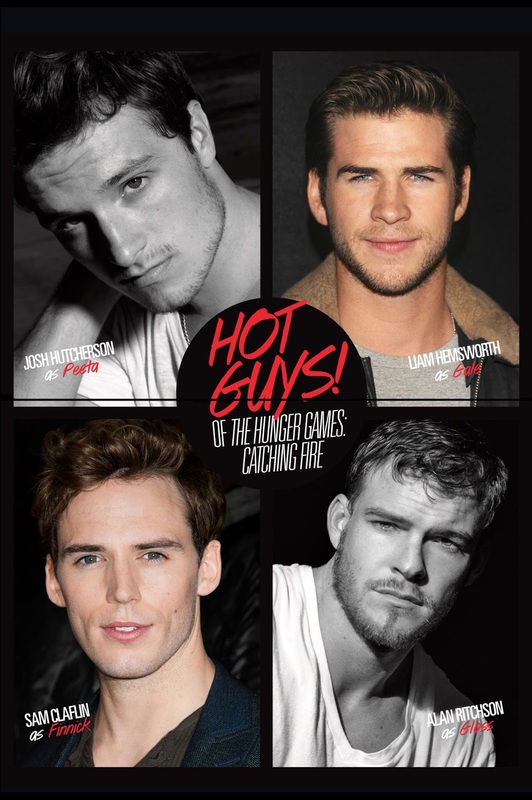 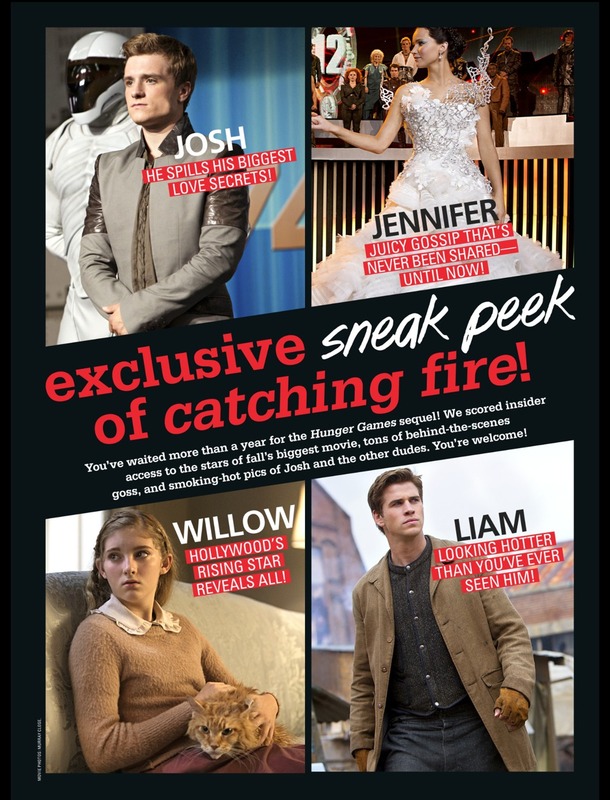 Seventeen magazine's November 2013 issue has a pretty cool feature on Catching Fire! 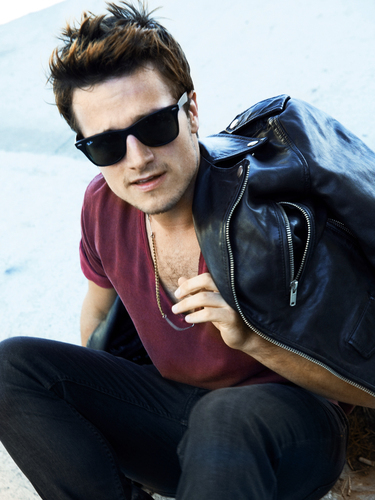 Included is a photoshoot and interview with Josh Hutcherson. 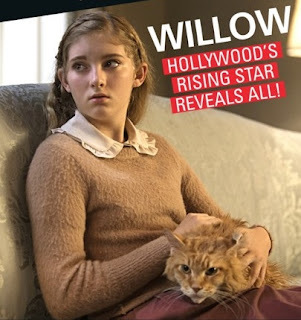 Also included is a new uncropped still featuring Prim and a very ginger Buttercup! 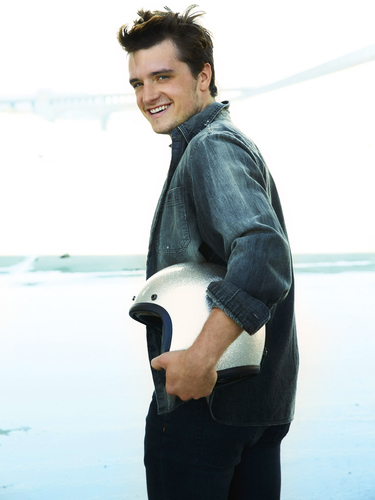 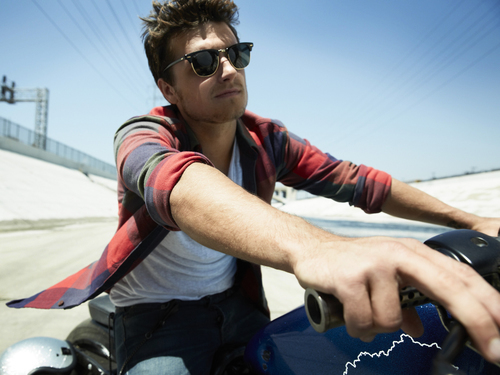 Check out photo and video material from Josh's shoot after the jump. 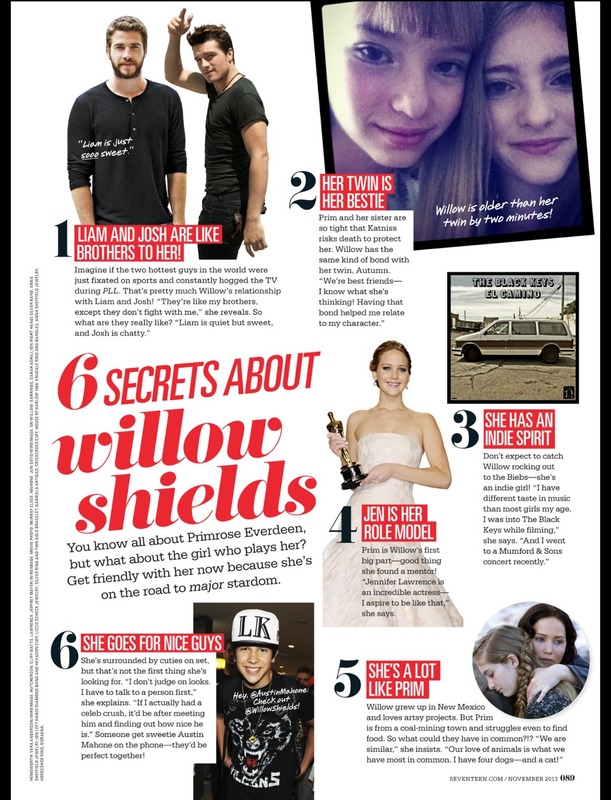 Also, you can head over to Seventeen to see their slideshow with exclusive quotes!